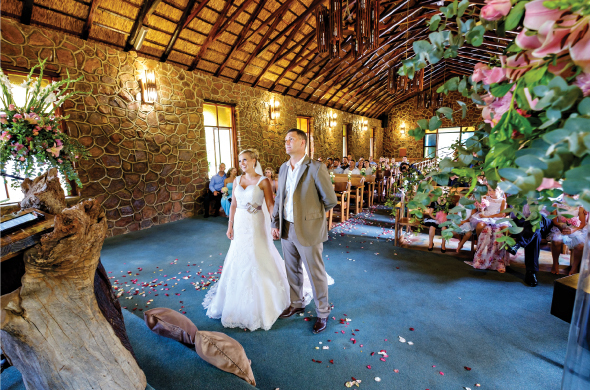 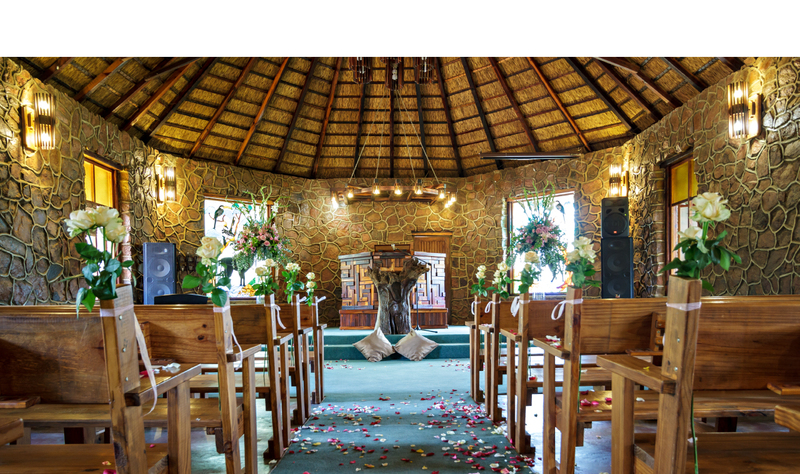 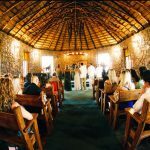 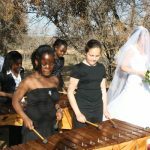 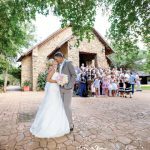 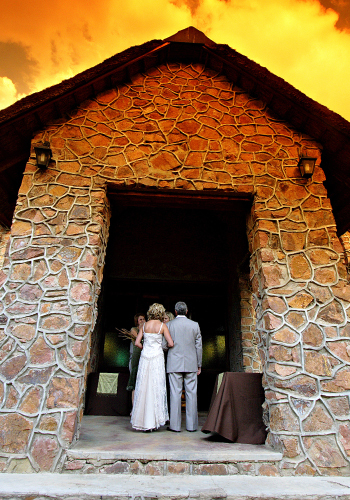 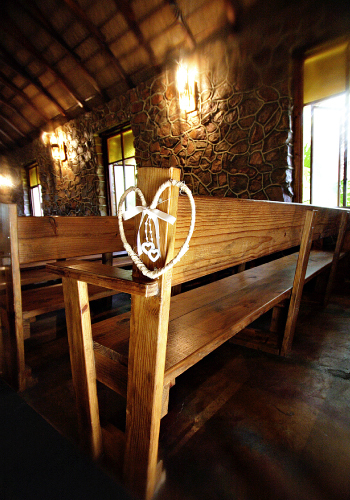 A unique stone and thatch roof Church provides a special place for the wedding ceremony. 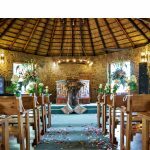 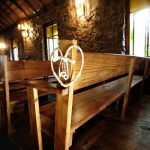 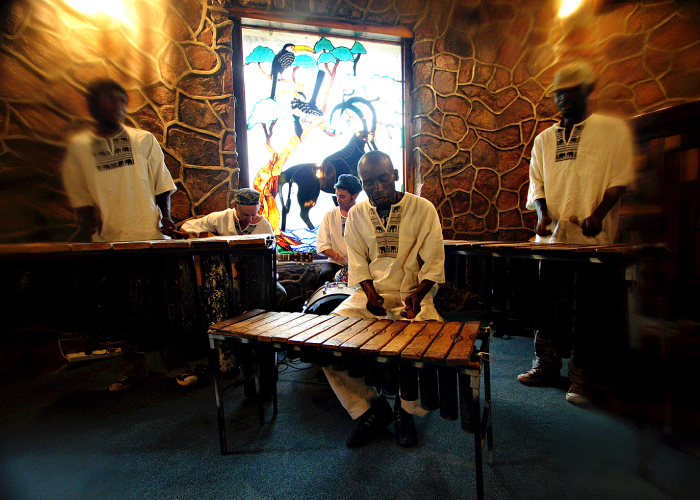 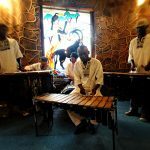 This church can accommodate 250 guests and is awarded to be one of the best in South Africa. 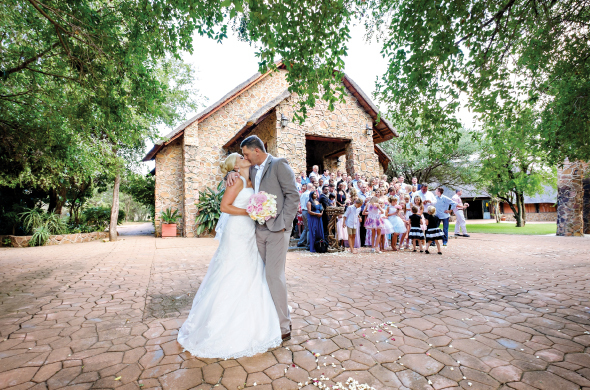 Lovely gardens around the church make it ideal for photo sessions. 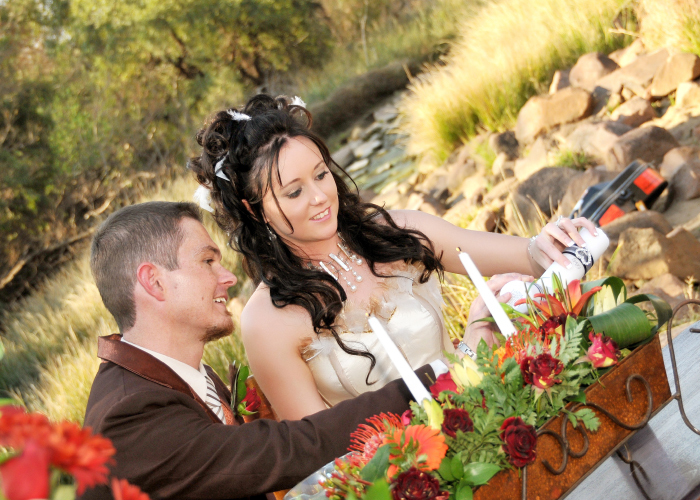 Guests can relax in the garden before hand, with drinks and snacks. 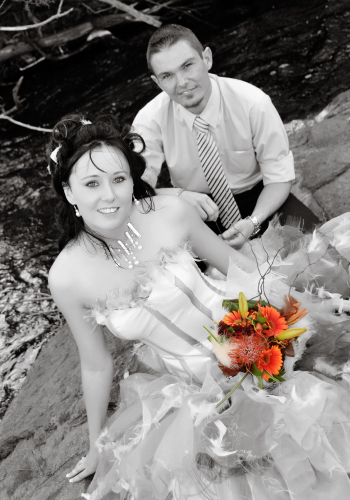 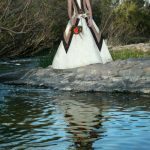 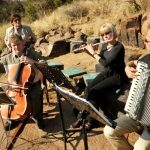 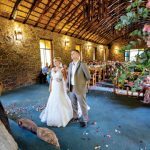 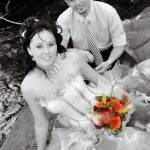 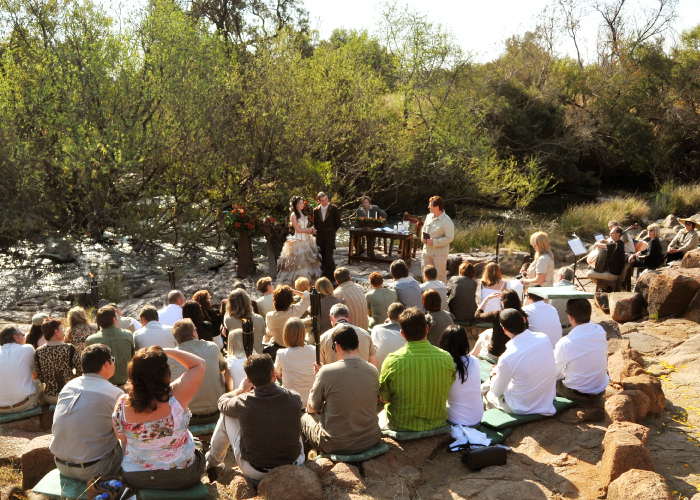 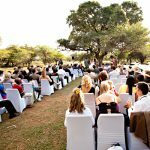 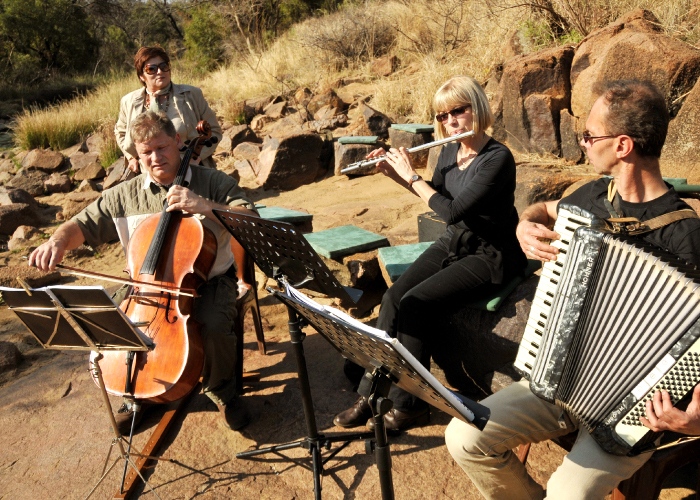 A natural rock amphitheatre provides an ideal setting next to the Pienaars River. 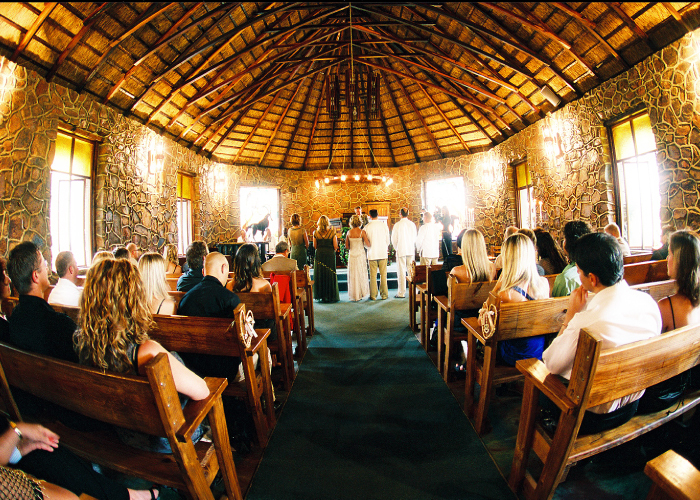 This ceremony facility can accommodate up to 80 guests. 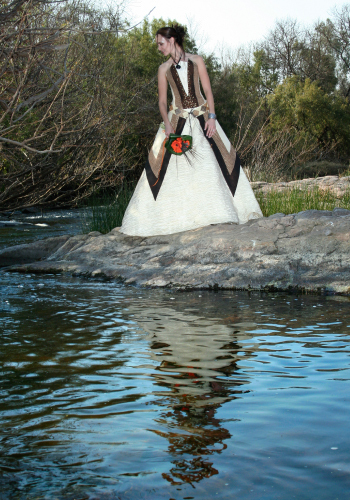 This natural beauty promise to have beautiful unique photo opportunity. 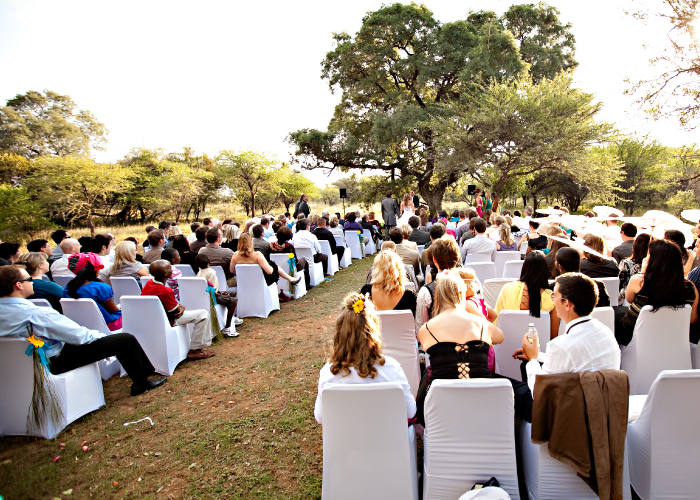 Guests can relax in the garden before hand, with drinks and snacks, before being taken to the river wedding ceremony . 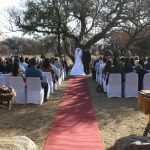 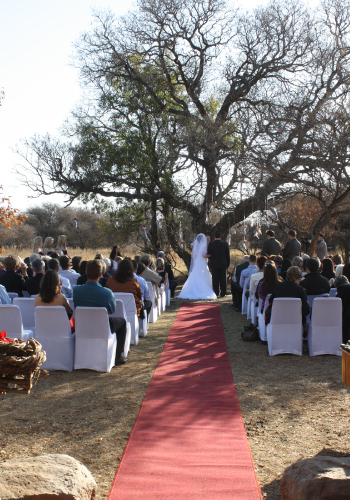 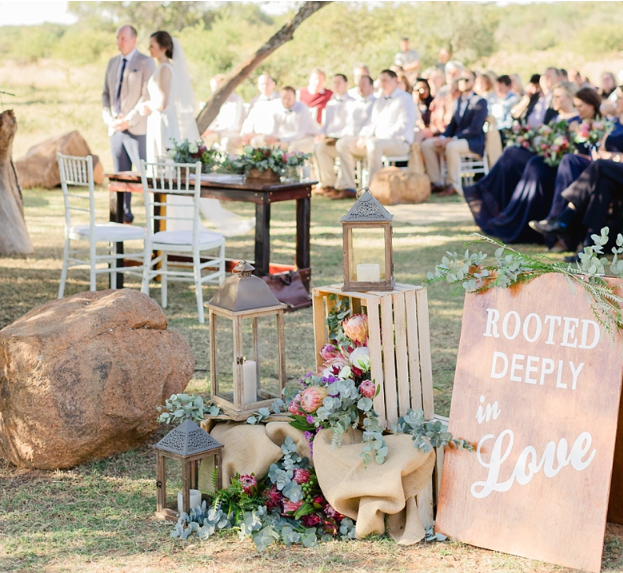 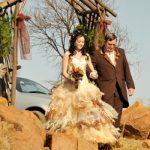 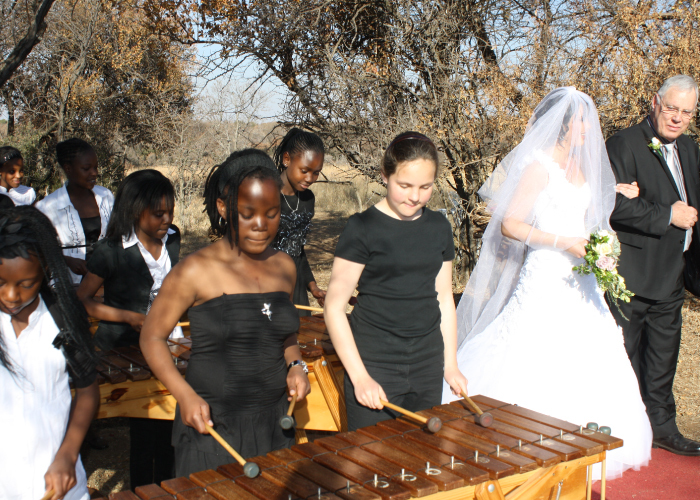 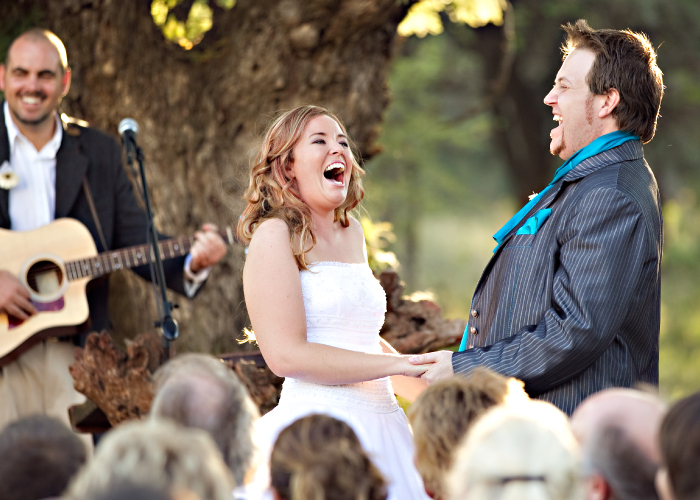 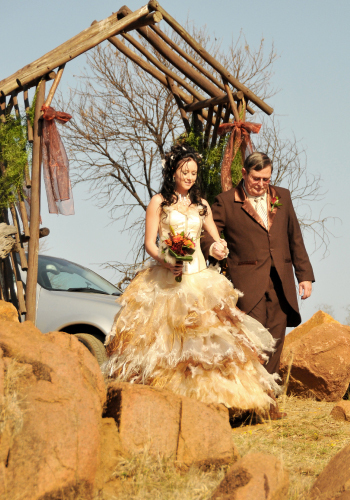 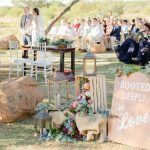 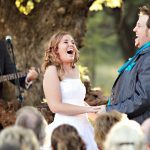 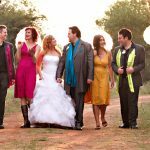 Getting married under an African Weeping Wattle, surrounded by open savannah. 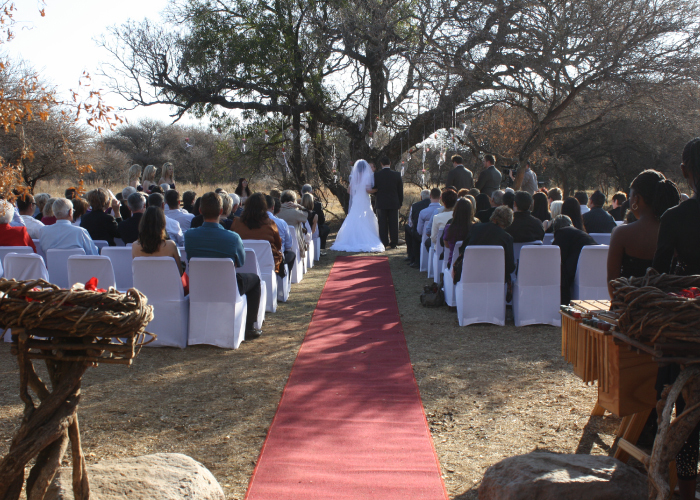 Guests can relax in the garden before hand, with drinks and snacks, before being taken to the tree wedding ceremony .